Bishan is a mature estate located in the central region of Singapore. Bishan comprises mainly of HDB housing estate as well as private condominium. 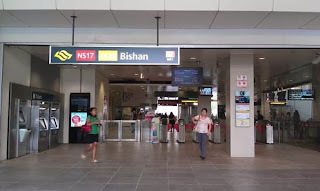 Nearest MRT is Bishan Station which link to the North South Line and Circle Line. It is also within a quick drive to Little India, Orchard, and city area. 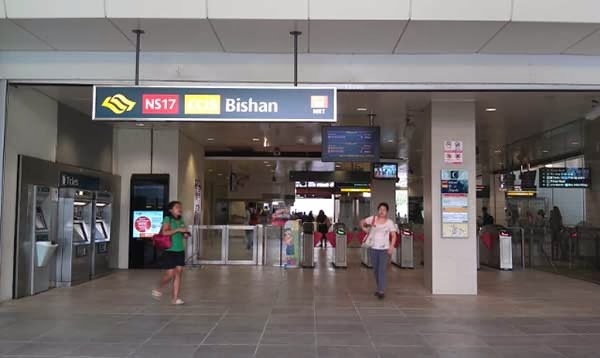 Bishan is close to major Expressways such as CTE and PIE. It is also near to Bishan Bus Interchange and is well linked to respective main roads like Marymount Road, Upper Thomson Road, Braddell Road and Ang Mo Kio Avenue 1. Junction 8 is just a walking distance away from shopping malls, entertainment facilities and restaurants where variety of foods are being offered. Bishan is also near to elite schools such as Raffles Institutions, Raffles Junior College, Nanyang Junior College, Guangyang Primary and Secondary School, Pei Chun Public School, Kuo Chuan Presbyterian Primary and Secondary School, Catholic High School, and Saint Gabriel’s Primary School.